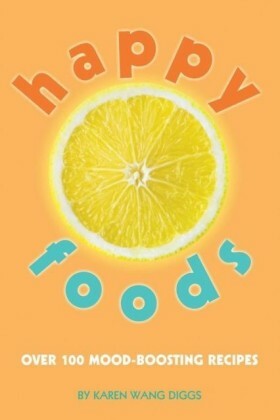 Now in PDF Cook your way to lifelong healthly living Take control of your life and your health through what you eat with Neal's Yard Remedies Healing Foods. 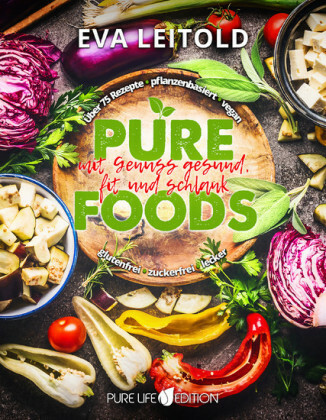 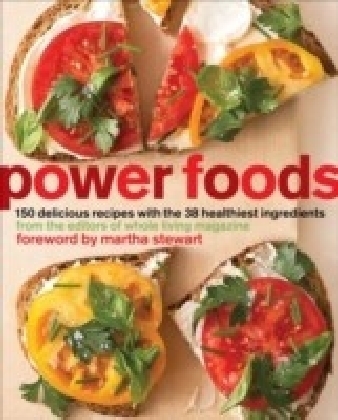 This book will show you exactly which parts of ingredients are beneficial for you and how to optimise their super-food potential. 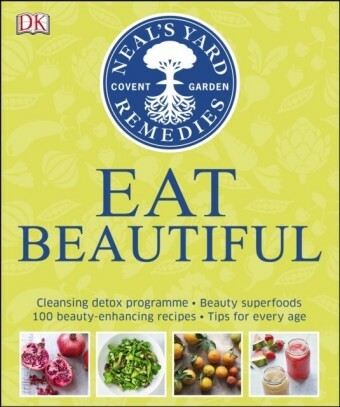 Written with the experts at Neal's Yard, experts in holistic, healthy living, featuring over 200 functional foods, from carrots to clementines, with notes to highlight the bits that are best for you and how to get to the goodness fast. 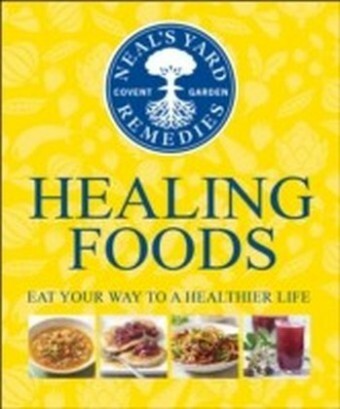 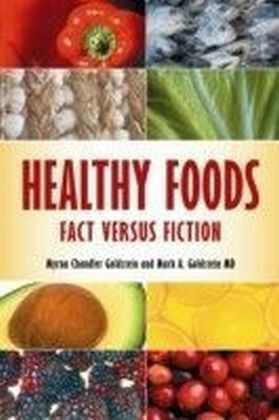 Make your way through over 130 ",recipes that heal", and take advantage of daily plans to help you eat the right foods to target a particular area of health. Whether you're looking for the best ways to use exotic foods or simply wish to find out which everyday staples will help address a particular health problem, Neal's Yard Remedies Healing Foods will give you all the information you need to use healing foods from around the world.